One of the perils of being a travel writer based in England is the inevitability of writing about beautiful places as the rain pours down my windows and the sky above me is a murky grey. Today is one of those days but I hope I that the fact I can share this luxury villa with you will help you immerse yourself in sunshine, at least inside your head! Today I am focusing in on the aptly named “Dream Villa” which is in fact just what my psyche requires, a dream villa to yourself under the Mediterranean sunshine. 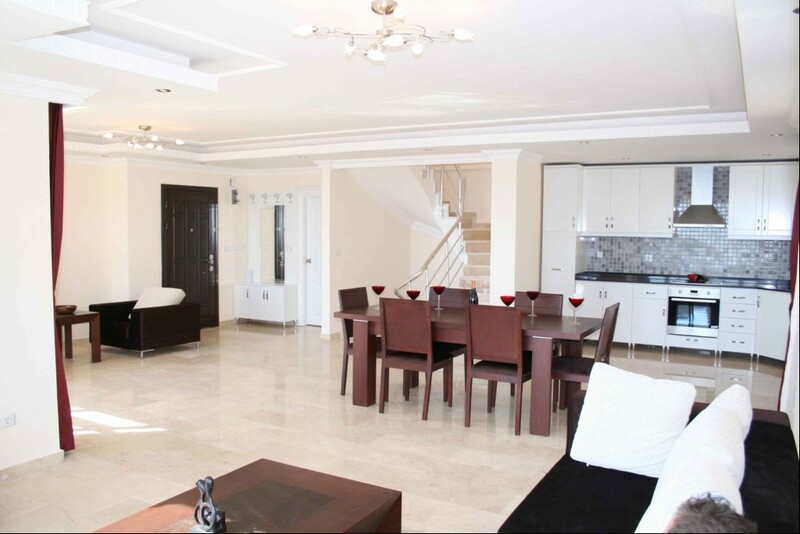 This villa is located in Alanya, also known as the Monte Carlo of Turkey, an area rich in history and bathed in sunshine. 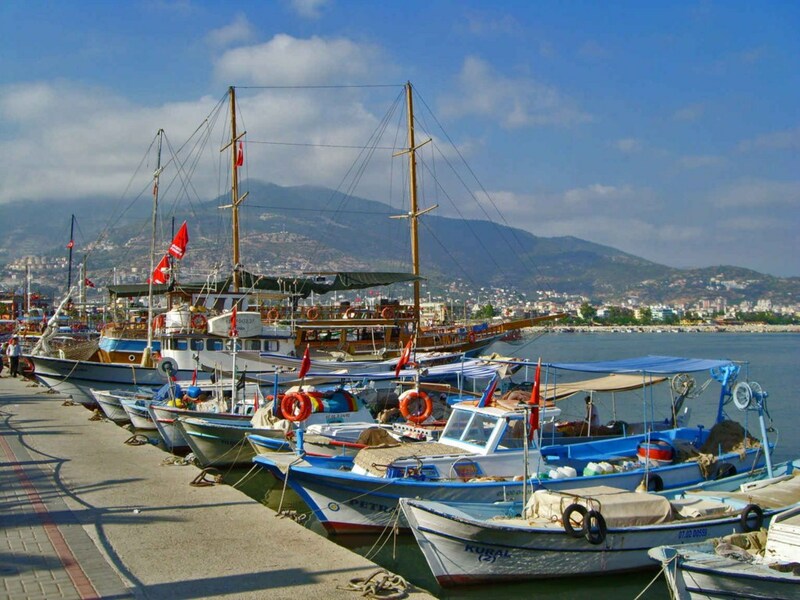 The beautiful beaches and harbour make Alanya perfect for fun and family days out. 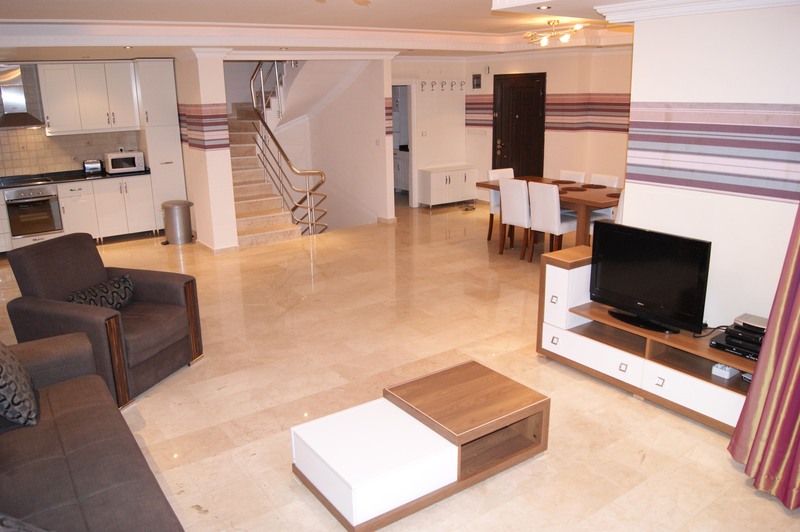 In the evenings, either relax by your private pool or take advantage of the taxi service that many restaurants offer to take you into Alanya centre. Dream Villas are available from 5 Star Villa Holidays. 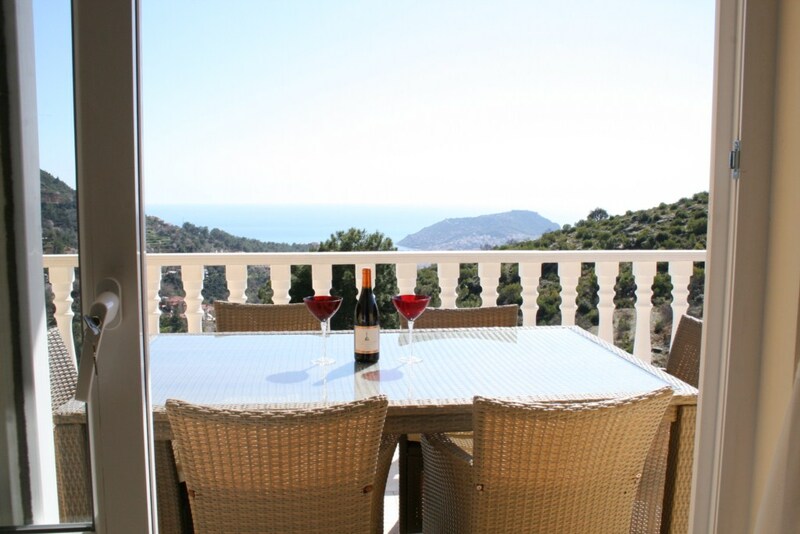 All offer peace and solitude combined with breathtaking mountain views and all overlook the sparkling Mediterranean Sea. Oh, and did I mention the sunshine? 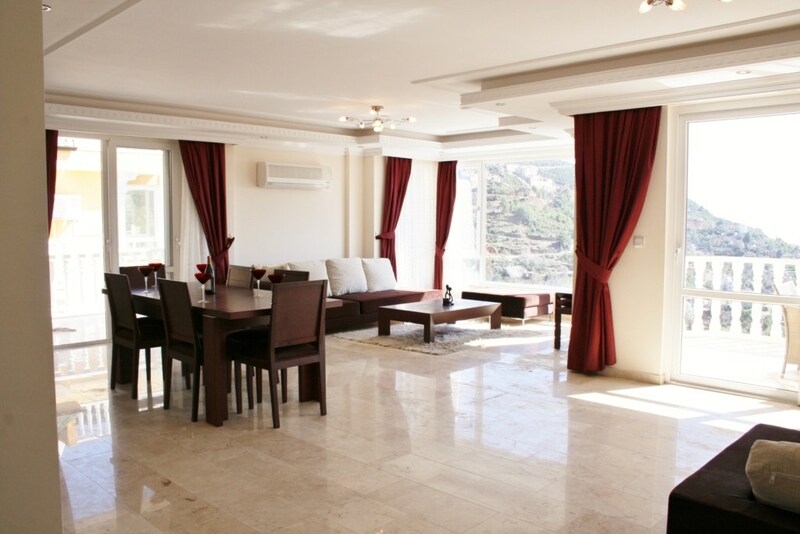 Each Dream Villa is located in Alanya which boasts 300 days of sunshine and warm weather every year. Right now this sounds awfully tempting. Add in your own private pool and the fact that this villa is just a 10 minute drive from gorgeous beaches, restaurants and a stunning harbour of the city of Alanya and you are coming close to Villa heaven. 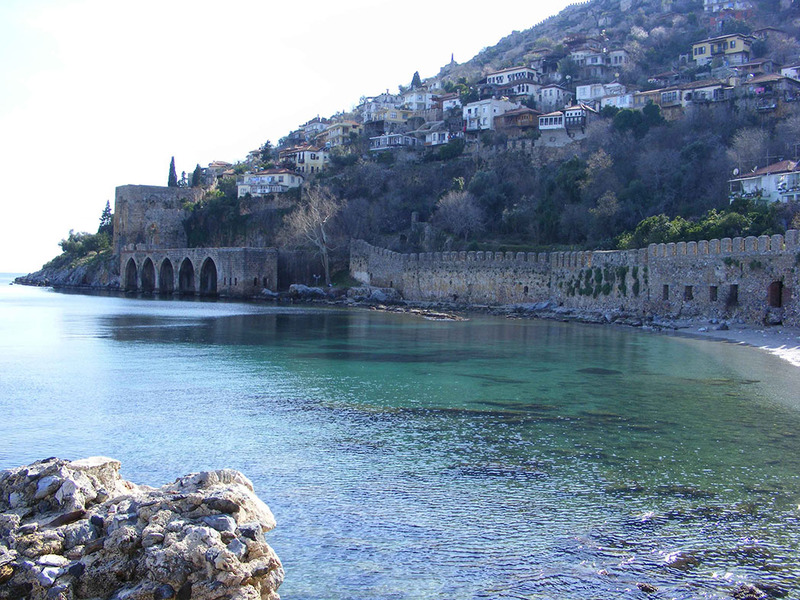 We will be auctioning a 7 night stay in a dreamy Dream Villa in Alanya, Turkey courtesy of 5 Star Villa Holidays in our Travel Auction. If you’re not lucky enough to win the prize or want to make a booking right now, 5 Star Villa Holidays has over 700 stunning villas in Turkey, Cyprus, Bulgaria, Spain and the USA catering for groups of 2-32 people. 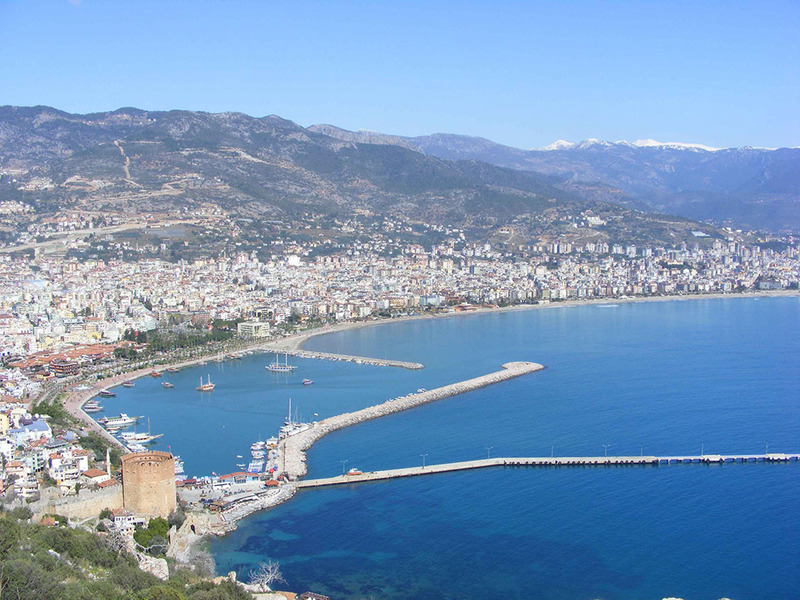 It is worth mentioning that places like Alanya remain idyllic even in the cheaper winter months, so if you can be flexible with dates you can be sure to find the perfect setting for your perfect holiday throughout the year. Dream Villas in Alanya, Turkey with breath-taking mountain settings and views of the Mediterranean Sea, all have their own private pool. 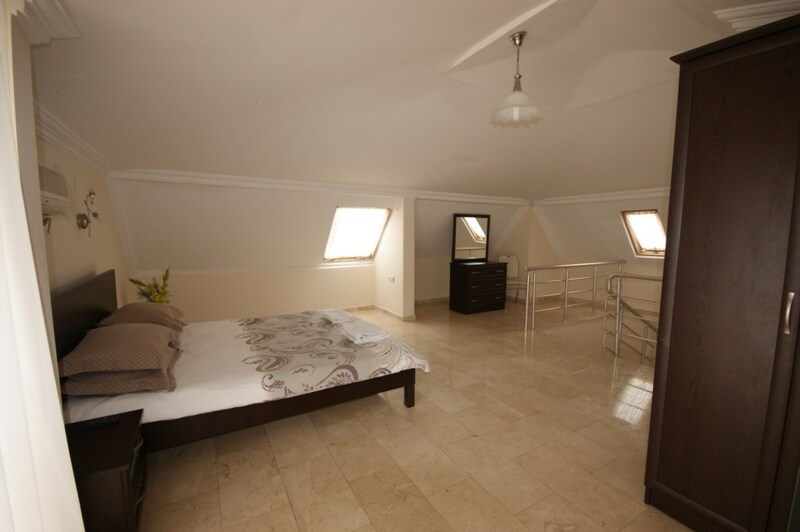 You can book this and many other villa at www.5starvillaholidays.com or call 0151 494 9145. Quote ‘Luxury’ to receive 5% off new villa bookings made between 30th July and 30th August 2015. You can also follow 5 Star Villa Holidays on Twitter @5starvillahols for last-minute holiday deals!